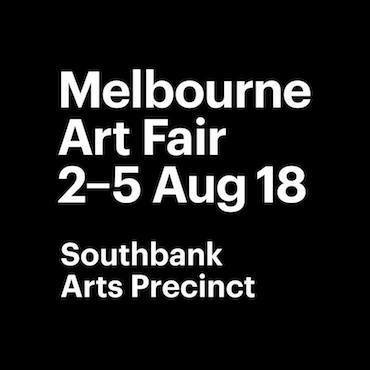 For The Other Art Fair 2018 in Melbourne, I will convene and chair a panel discussion, with guests Zoe Paulsen (Director, The Other Art Fair), Tess Maunder (Independent Curator and Writer, Brisbane) and others TBC. 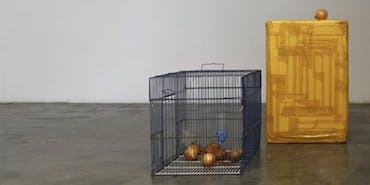 RIFTS: Particulate Matter, co-curated exhibition by Dr. Rachel Marsden and Kat Kohler. Instigating a dialogue through artistic research-based practices and interdisciplinary approaches, this project responds to society’s relationship and growing tensions with the built and natural world as a result of environmental change.RIFTS: Particulate Matter connects and collaborates with two curators, six artists and two spatial designers to present different imaginative and real, individual and collective existences and potential futures relating to the theme, as seen as “particulate matter”. More information here. In December 2017, I was appointented as a member of the inaugural Melbourne Art Fair (MAF) Curatorial Committee. From 2nd to 5th August 2018, it will take over the Southbank Arts Precinct as part of Melbourne Art Week, which runs from 30th August to 5th July 2018. Panel accepted for the 22nd Biennial Conference of the Asian Studies Association of Australia (ASAA). I will chair the panel entitled 'Curatorial Futures in the Asia-Pacific: Voice, Language & Embodied Cultures’ with panelists Tess Maunder (Independent Curator and Writer), Dr. Tammy Wong Hulbert (Lecturer Arts Management at RMIT, Artist and Curator), Tarun Nagesh (Associate Curator of Asian Art, Queensland Gallery of Modern Art), Nur Shkembi (PhD researcher, Independent Curator) and Dr. Sophie McIntyre (Exhibitions and Curatorial Manager, Museum of Brisbane). 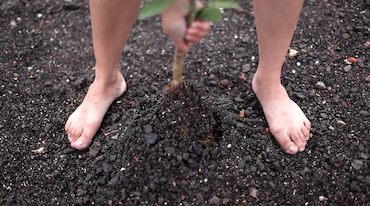 ‘Changemakers #1: Mapping Sustainability in the Visual Arts’ is a one-day symposium and associated student workshop. In a world bringing daily change in society, politics and culture, the next generation of artists, curators and arts professionals need to think about new ways to build sustainable careers. 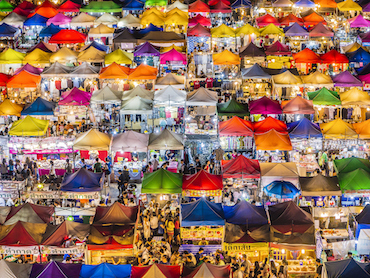 Changemakers #1 looks to stimulate possible new approaches and professional opportunities framed in the Australian (local) and international (global) context. In partnership with the VCA, supported by ACP PROJECTS and the University of Melbourne. Paper selected for the Association of Art History (AAH) annual conference 2018, panel session 'Difficult Conversations: Collaborative art practices across political divides’. Convened by Alla Myzelev (State University of New York (SUNY) Geneseo) and Shirley Siegal (Independent Artist). 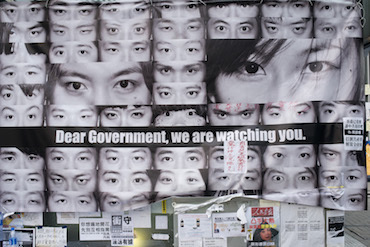 Invited speaker on ‘Local Action to Global “Agitprop”:Digital Representations of Chinese Occupy Movements' as part of Cultures of Occupation in Twentieth Century Asia (COTCA) seminar series at the University of Nottingham. Check the COTCA Facebook page for more information. 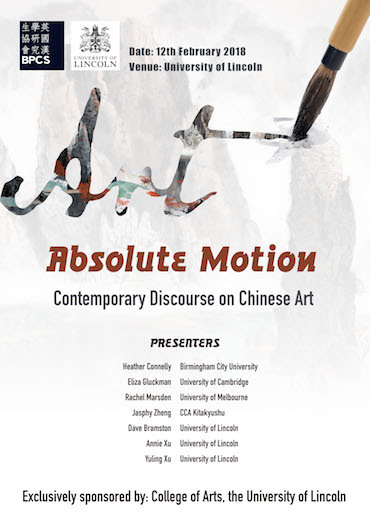 Invited speaker on 'Curation and Contemporary Art in the Chinese Context’ for the British Postgraduate Network for Chinese Studies (BPCS) seminar 'Absolute Motion: Contemporary Discourse on Chinese Art’. Please register for the event here. 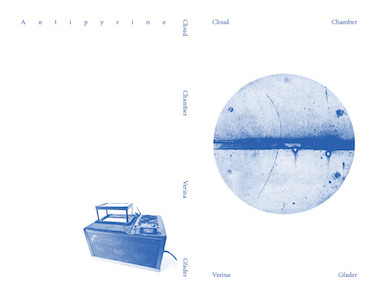 A short excerpt of my writing has been published as part of Tess Maunder's essay 'The Future of Curating: An Exercise in Speculation’ in the artist book Verina Gfader: Cloud Chamber. Using the performance project The Guests 做东, devised by Verina Gfader for the 11th Shanghai Biennale, ‘Why Not Ask Again: Arguments, Counter-arguments, and Stories’, it presents multiple voices on approaches towards 'cosmological quest’ . Edition of 100. Available to purchase here. Sign up to my social media handles for further updates and invitations to future exhibitions, events, lectures, talks and more.